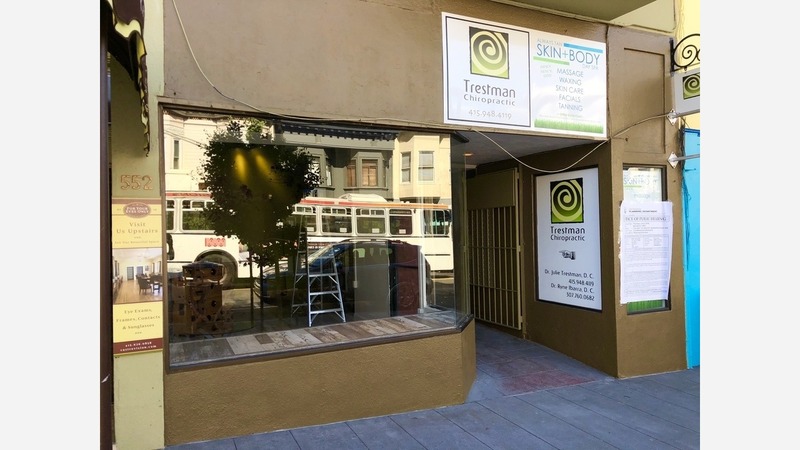 Hoodline has learned that a new floral art studio is coming to Castro Street. Blumen, the German word for "flowers," will open at 548 Castro St. between 18th and 19th streets inside the space formerly occupied by Whatever Store after the comic book shop relocated to 2275 Market Street. Owner Bruce Scarrow said his target opening date is July 1, followed by a grand opening planned in either August or September. 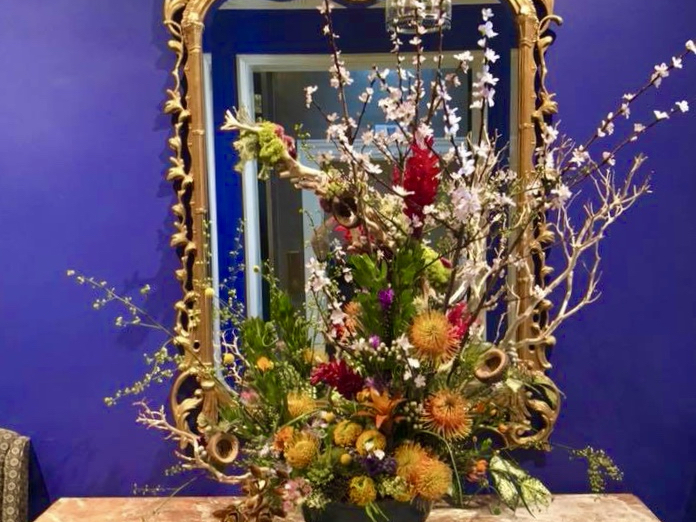 Since 1997, Scarrow, a Buena Vista Park resident, worked on and off at Ixia, a Castro shop that sells sculptural arrangements as a window artist. After 34 years in business, the shop's founder Gary Weiss sold the store to Cheri Mims in 2017. 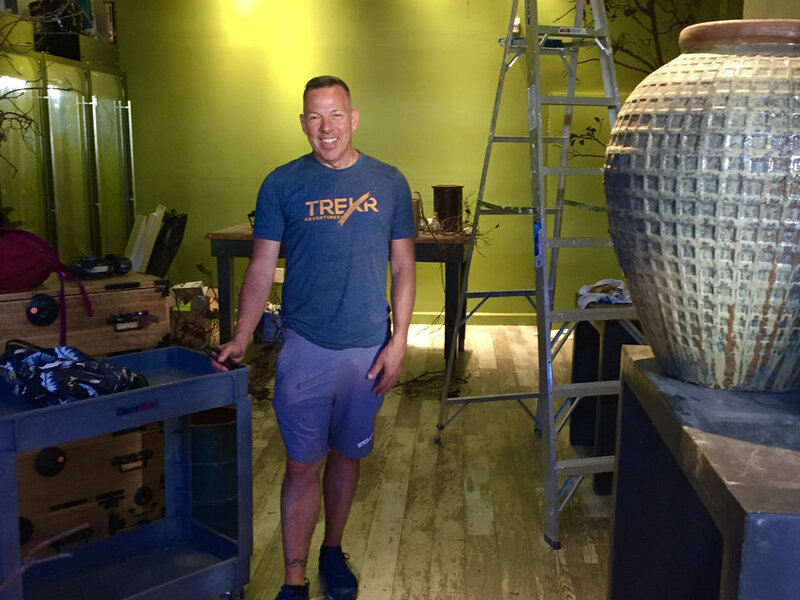 According to Scarrow, the "new owner did not want to carry on the tradition of sculptures and unusual arrangements," so he decided to open his first store and signed a three-year lease. Typical clients include dental and medical offices, weddings, events and other commercial clients. Scarrow previously operated a floral business servicing boutique hotels, "but that all went away overnight" after a tech bubble burst, he said. To set Blumen apart from the other shops in the area, Scarrow said he intends to offer custom arrangements only. "I won't be selling bucket stand flowers," he said. "I can't compete with the stores that already have that." Customers will be able to place custom orders in the store or make purchases online. Scarrow is currently in the process of photographing new arrangements for his website. In the coming weeks, he'll establish his social media presence. Since taking over the space from Whatever Store, Scarrow has completely remodeled the storefront. Before opening the doors, he plans to adorn the walls with hangings and sculptures. "I found the space while visiting my chiropractor in the building and the rent was very affordable," said Scarrow. The fact that several businesses have moved into vacant commercial spaces in recent months encouraged him to choose the block, he added. "I've seen it in peaks and valleys, from it being really nice to it crashing." Blumen will be open Wednesday through Sunday and by appointment only on Mondays and Tuesdays.